Are you taking part in the 28 days sober challenge? Don’t be afraid to go out for an evening of fun! 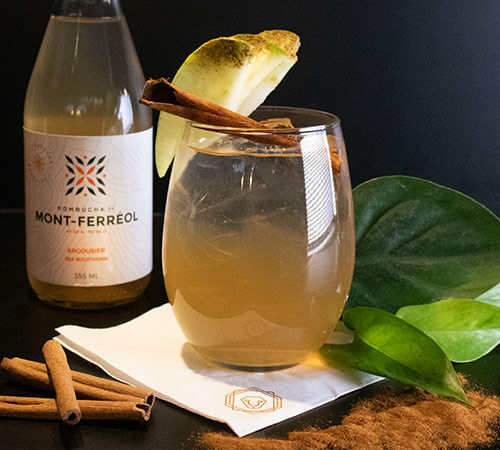 Brasserie 701, BEVO Bar + Pizzeria and Modavie are partnering up with the Jean Lapointe Foundation and are proud to present their “Sans compromis” drink lists featuring delicious mocktails as well as alcohol-free wines and beers. 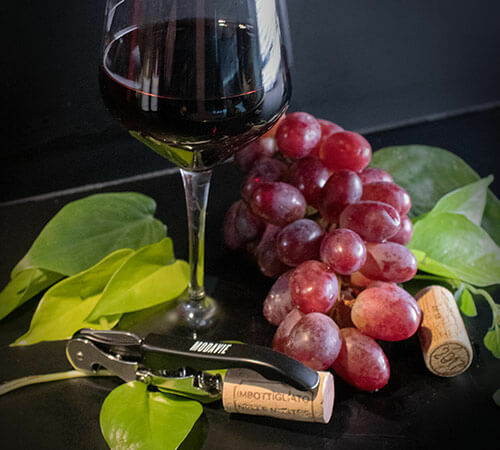 In addition, throughout the month of February, $2 will be donated for every wine bottle and $1 will be donated to the Jean Lapointe Foundation for every consumption purchased from the “No Compromise” drink list. Cheers! Renowned for its late night authentic wood oven baked pizza’s, Bevo is just as entertaining during happy hour! 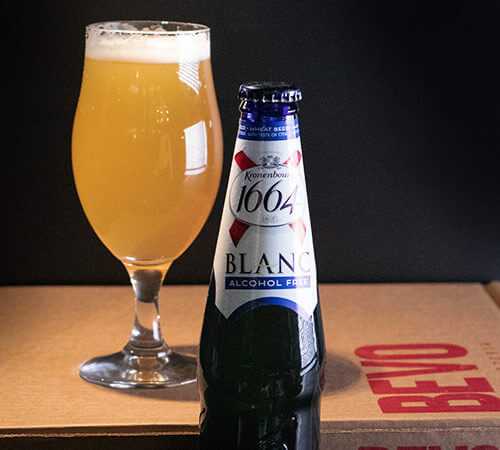 Do not refrain from going out, Bevo is proud to serve you the brand new non-alcoholic Kronenbourg 1664 white, as well as mocktails and alcohol free wines. Taste the non-alcoholic wines carefully selected and try the “Sans Compromis” mocktails and non-alcoholic beers. For more than 20 years, Modavie has been serving its French bistro specialties and offers you great live musical performances every night.